ORLANDO, Fla. -- A GoFundMe account set up for the victims of the Orlando, Florida mass shooting has already raised more than $1 million. The fund, which was set up by Equality Florida, an organization that advocates for gay and lesbian rights, hit $1 million within 11 hours. 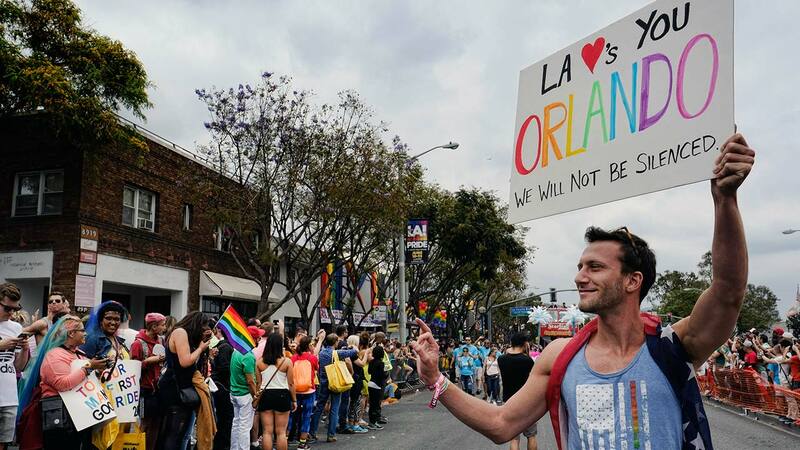 Several cities paid tribute to Orlando during their LGBT pride celebrations on Sunday.